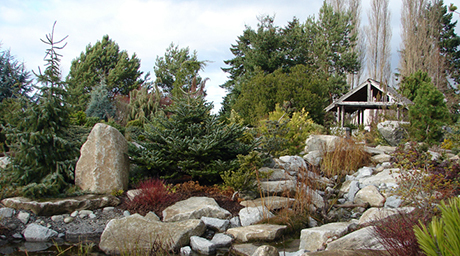 Rock Solid Landscapes (https://www.rocksolidlandscapes.com/) is a small, Seattle based award winning landscape design, build and maintenance company. We encourage personal growth and education in the landscape industry. We offer a great educational work experience for the right person. We are looking for enthusiastic members to join our Maintenance and Renovations team. This team is responsible for performing tasks including but not limited to; organic lawn and garden maintenance, small garden renovations, pruning small trees and shrubs, transplanting, dividing, lawn renovation and installation, installation of stepping stones and small paths, planting, soil amendment, mulch installations and irrigation repairs and installations. We are hiring for both Crew Lead and Crew Gardener positions. Pay is above average with benefits available! See the attached job descriptions for more details.